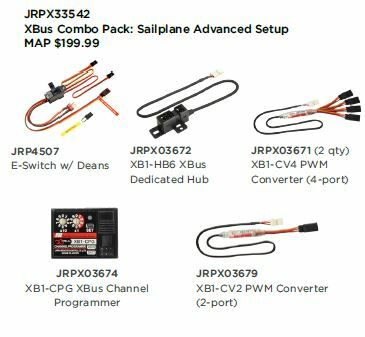 The new XBus XPack Completer packages are designed to take the guesswork out of setting your next model. 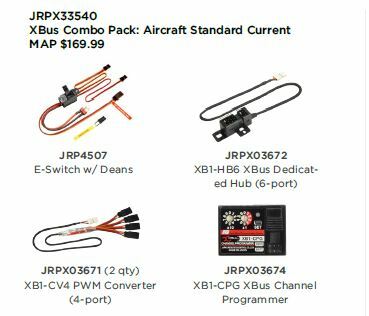 Available in four separate packages, each package is tailored to outfit the different types of aircraft that most greatly benefit from XBus and include all of the necessary XBus-specific accessories. 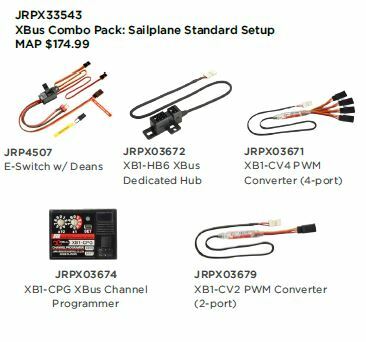 The new XPacks not only makes it easier to get started with XBus, but it also reduces the cost of purchasing each component individually. 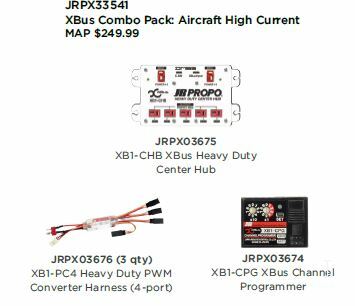 Previous Blade 180 QX HD ~ Your Easy-to-Fly Eye in the Sky! Next 2014 eFest to Feature RealFlight 7 Air Race Challenge!